Our story began in 2013 when the creators of Ever After Princess Events’ two year old fell ill and required sudden life-saving open heart surgery. Due to the nature of this invasive procedure, their daughter had an extended stay on the pediatric ICU floor. During their stay they witnessed how something as simple as a visiting therapy dog could change a child’s demeanor in an instant. They were so grateful for all those that came to the hospital and brought a smile to their daughter’s face – they decided to do something about it. Ever After Princess Events is rooted in kindness, charity and giving back to others who need it most. And who better to teach children these ideologies and emulate these qualities than our favorite princesses? Not only do our Princesses teach what it means to be kind but Ever After Princess Events dedicates time and funds to giving back as well. Every member of our staff donates time doing character appearances for children staying at local hospitals as well as a myriad of local charitable events. We value what we do and appreciate the opportunity to provide happiness to families all over southern California. When hosting an event with us, you too are helping give back. We donate 10% of each party to children’s charities and children’s hospital events. Host a party with Ever After Princess Events and together we can help spread happiness to local children who need it most. Although our company provides entertainment for children by trade we want to demonstrate the value we see in providing resources, value and funds to programs that cultivate the kindness and community our children deserve. 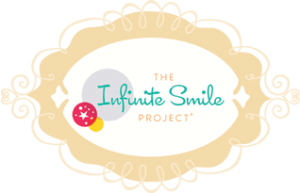 Ever After Princess Events is proud to partner with the Infinite Smile Project, Inc. ISP is a 501(c)3 non-profit program that empowers kids (ages 3-18) with age appropriate structured service-oriented activities in an effort to build kindness, character, and a philanthropic spirit. Please contact Ever AFter Princess Events or the Infinite Smile Project if you would like to empower your child to learn to give back as an ISP “Pup” (Ambassadors ages 3-8) or “Kindness Ninja” (ages 8-12). Our program is free and based in Orange County, California. 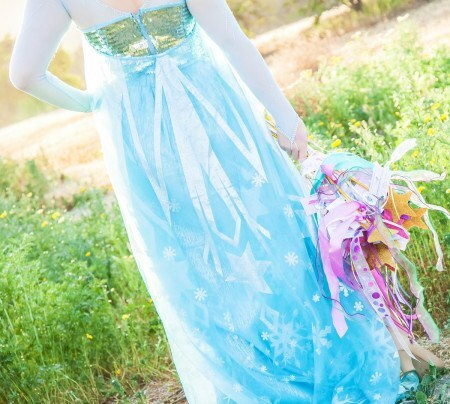 Disclaimer: Ever After Princess Events is not an affiliate of the Walt Disney Company and does not have the intent of infringing on any copyrights. All of our princess characters are generic and inspired by a variety of works, ideas, and modern day fairy tales; many of which from hundreds of years ago. We can only accept bookings from individuals that understand and are aware that we do not represent any licensed characters. Any resemblance to licensed, trademarked characters is incidental. If you are requiring a licensed/copyrighted character, please contact the proper copyright holders.